Sarah M. Broom is a writer whose work has appeared in the New Yorker, The New York Times Magazine, The Oxford American, and O, The Oprah Magazine among others. A native New Orleanian, she received her Masters in Journalism from the University of California, Berkeley in 2004. 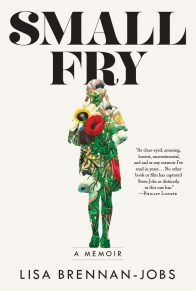 She was awarded a Whiting Foundation Creative Nonfiction Grant in 2016 and was a finalist for the New York Foundation for the Arts Fellowship in Creative Nonfiction in 2011. She has also been awarded fellowships at Djerassi Resident Artists Program and The MacDowell Colony. She lives in New York state. In 1961, Sarah M. Broom’s mother Ivory Mae bought a shotgun house in the then-promising neighborhood of New Orleans East and built her world inside of it. It was the height of the Space Race and the neighborhood was home to a major NASA plant—the postwar optimism seemed assured. 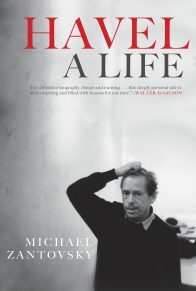 Widowed, Ivory Mae remarried Sarah’s father Simon Broom; their combined family would eventually number twelve children. But after Simon died, six months after Sarah’s birth, the Yellow House would become Ivory Mae’s thirteenth and most unruly child. 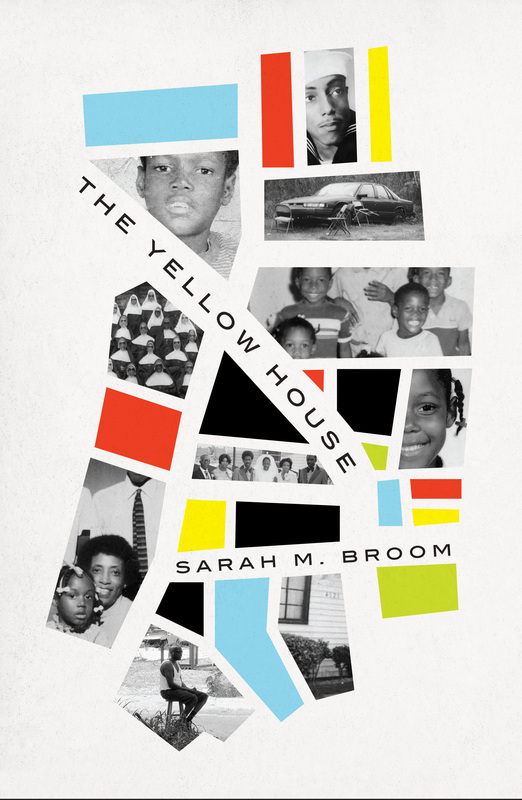 A book of great ambition, Sarah M. Broom’s The Yellow House tells a hundred years of her family and their relationship to home in a neglected area of one of America’s most mythologized cities. 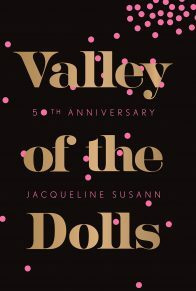 This is the story of a mother’s struggle against a house’s entropy, and that of a prodigal daughter who left home only to reckon with the pull that home exerts, even after the Yellow House was wiped off the map after Hurricane Katrina. The Yellow House expands the map of New Orleans to include the stories of its lesser known natives, guided deftly by one of its native daughters, to demonstrate how enduring drives of clan, pride, and familial love resist and defy erasure. 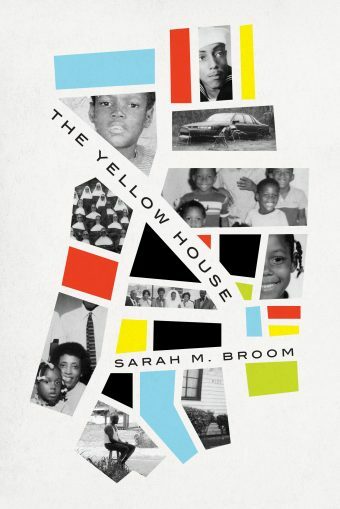 Located in the gap between the “Big Easy” of tourist guides and the New Orleans in which Broom was raised, The Yellow House is a brilliant memoir of place, class, race, the seeping rot of inequality, and the internalized shame that often follows. 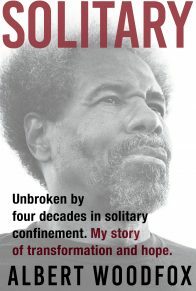 It is a transformative, deeply moving story from an unparalleled new voice of startling clarity, authority, and power.